Stay ahead of your competition. We deliver 100% flow-through with no negative impact on traffic. Proactively address increasing cost pressures by unlocking profitable opportunities using customer insights. 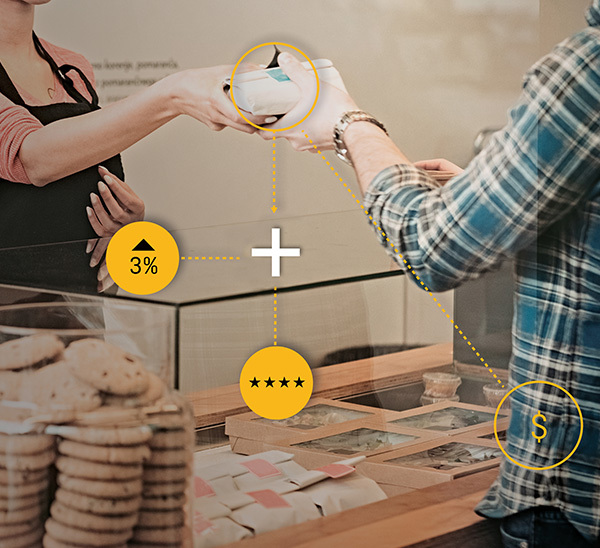 Our data-driven approach uses Transactional Level Data from your POS system, combined with industry insights, to conduct a Brand Usage Analysis to set the stage for our recommendations.